Only when the money runs dry is there a sense of what clinicians call “instant sobriety”. It’s that moment when a gambler is dragged by a vertigo-like feeling out of the catatonic state that has allowed them to spend all they have on a fixed odds betting terminal (FOBT), and back into the real world, where they are, in the most extreme cases, penniless. There’s no slow hangover like with alcohol, just the brutal realisation of having spent all the money you had after being enchanted by the possibility of a bumper payout. Dr Neil Smith, consultant clinical psychologist at the National Problem Gambling Clinic in Fulham, says the people he treats report “drifting off into what sounds like an intoxicated state” and getting “carried away” when gambling on such machines. The potential for large wins creates the bleak irony that many gambling addicts turn to the very machines that caused their problems in the first place, hoping the next spin of the virtual roulette wheel they’ve bet big on will come good. It is this societal cost of gambling that the Government will have to balance against damaging the economics of an age-old industry that pays handsomely into Treasury coffers. William Hill has a large retail estate (FOBTs make up 20pc of group revenues) and many smaller, privately owned operators may indeed rely on FOBTs to keep them going. Even by its own calculations in its much-awaited – 372 days by one analyst’s count – triennial review into the gambling sector, the Government predicts the worst case scenario for the cost to the economy of slashing the maximum stakes on FOBTs from ?100 to ?2 could be as much as ?8.6bn over 10 years. Its “best estimate” under this scenario is a slightly less drastic ?5.5bn hit, although this is still important income for the Government as it prepares to navigate an increasingly feared consumer slowdown and the potential fallout from Brexit if no deal is struck. The dent to the industry and its wider economic contribution is mainly because the business rationale of the machines would be largely decimated under a ?2 maximum stake. The Association of British Bookmakers has argued this would be likely to force many betting companies to cut the size of their retail estates, precipitating job losses and thus curtailing tax receipts. According to Debtwire, Ladbrokes Coral is the most at risk, given it has a 41pc share of licensed betting shops in the UK. More importantly, it generates roughly 59pc of sales from its UK retail division, with 57pc of this coming from gaming machines. William Hill also has a large retail estate (FOBTs make up 20pc of group revenues) and many smaller, privately owned operators may indeed rely on FOBTs to keep them going. But the fact the Government chose further consultation on FOBT stakes suggests a reticence to be as harsh as all its opposition parties, which publicly campaigned in this year’s general election for a ?2 maximum stake. 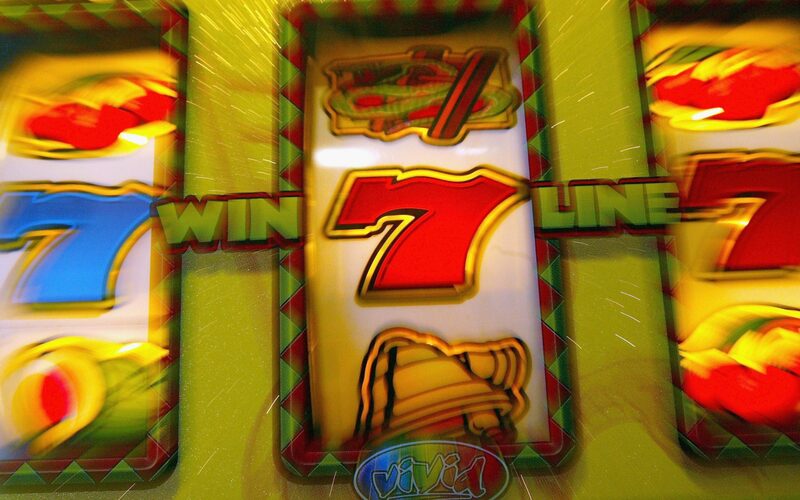 The gambling industry is funding a two-year responsible gambling campaign to the tune of ?5m to ?7m, new advertising guidelines and raising standards of protection within online gambling. If ministers opt for anything other than ?2, the Government will need to convince critics that such moves are enough of a counterbalance to frequent tales of misery and woe. Analysts at Barclays reckon some of the commentary that accompanied this week’s review may suggest “a cut to ?2 is not the most likely outcome”. “There is some balanced commentary with regards to appreciating the issue of problem gambling is bigger than just reducing maximum stakes on FOBT machines to ?2 and the Department for Digital, Culture, Media and Sport makes reference to the need for the sector to contribute towards the wider economy,” the bank says. It adds that roughly 53,000 people are employed in UK bookmaking shops and all gambling taxes contribute towards about 0.5pc of Government taxes. 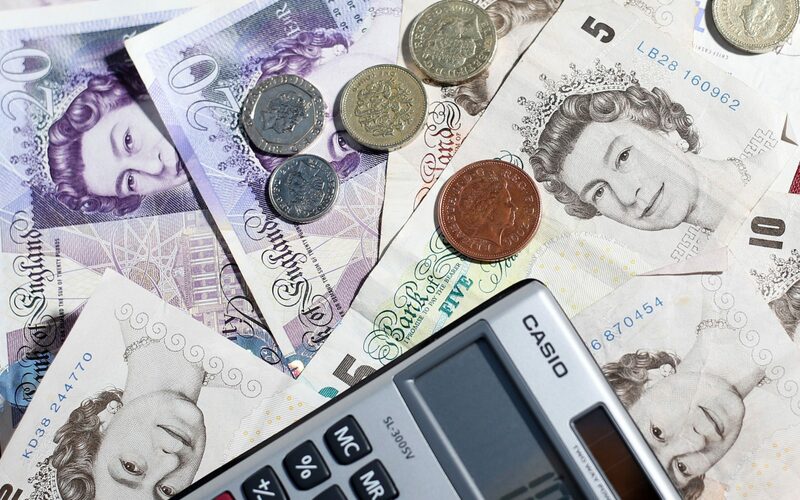 As Tracey Crouch, the gambling minister, says in the statement accompanying the release, the Government wants to have the “right balance between a sector that can grow and contribute to the economy and one that is socially responsible”. The minister was also keen to point out that, while controlling the amount of money someone can put into a machine in one go is an important factor in promoting responsible gambling, so too is the amount someone can win and how quickly they can play again. Part of the vitriol against FOBTs is the potential prizes (a maximum of ?500) they offer but also the fact it is perfectly legal to be able to bet ?100 per spin on a FOBT machine – which at present is every 20 seconds. A real roulette wheel in a casino takes more than a minute per spin. Dr Smith says one of the patients he treated was restricted to having ?5 per day available to him with the purpose of the money meant for lunch. But while this patient still put ?2 into a machine, he reported back to his clinicians that the amount was not sufficient enough to get “intoxicated” and so he was able to play on the machine without losing touch with reality. While Dr Smith steers clear of the politics of the situation, it is his view that stakes need to be taken “quite a way” down to prevent the types of losses he sees, or the length of a spin increased or prize size cut. The industry will no doubt argue it has become better at tracking the usage of machines in its shops. Monitoring the burgeoning use of online gambling is made simpler by the fact players register their details with the company, but historically lacklustre logs of in-store behaviour are improving. 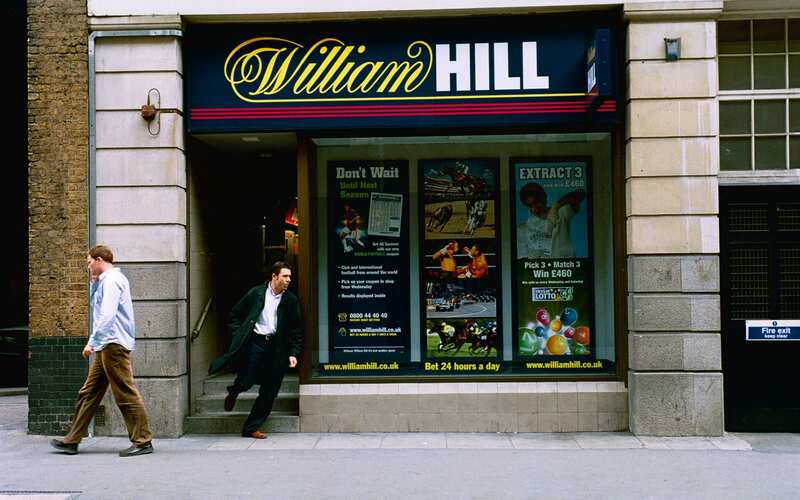 William Hill staff are understood to have carried out 45,000 interactions with shop customers in 2016, which involves a paper form being filled in and logged to help monitor the behaviour of punters it is concerned about. Actions like this could help the industry avoid the outcome it most fears. Senior figures in the industry privately admit they lost the public relations campaign on FOBTs, but now they have a 12-week stay of execution to try to limit the damage by the sword of Damocles hanging above them to a flesh wound rather than a stab in the heart. Once the 12-week consultation period is over in January, there will be an implementation period, which will include secondary legislation appended to the Gambling Act 2005. Early estimates suggest the new maximum limits on FOBT stakes could be implemented by October next year. Recent Gambling Commission data shows an increase in problem gambling rates from 0.6pc of the population in 2012 to 0.8pc in 2015 with a further 2m people identified as being “at risk” of problem gambling. At the National Problem Gambling Clinic, one of the few treatment centres for gambling addicts, which are funded by charity Gamble Aware, Dr Smith said just 400 people are treated per year partly because of a high attrition rate compared with the 700 to 800 referrals it gets annually. One of his cases was of a man who had accepted he would eat from the bins at the back of his local Sainsbury’s to enable him to use the money he saved to play gambling machines. The gambling industry has made some concession, such as funding a two-year responsible gambling campaign to the tune of ?5m to ?7m, new advertising guidelines and raising standards of protection within online gambling. If ministers opt for anything other than ?2, the Government will need to convince critics that such moves are enough of a counterbalance to frequent tales of misery and woe.